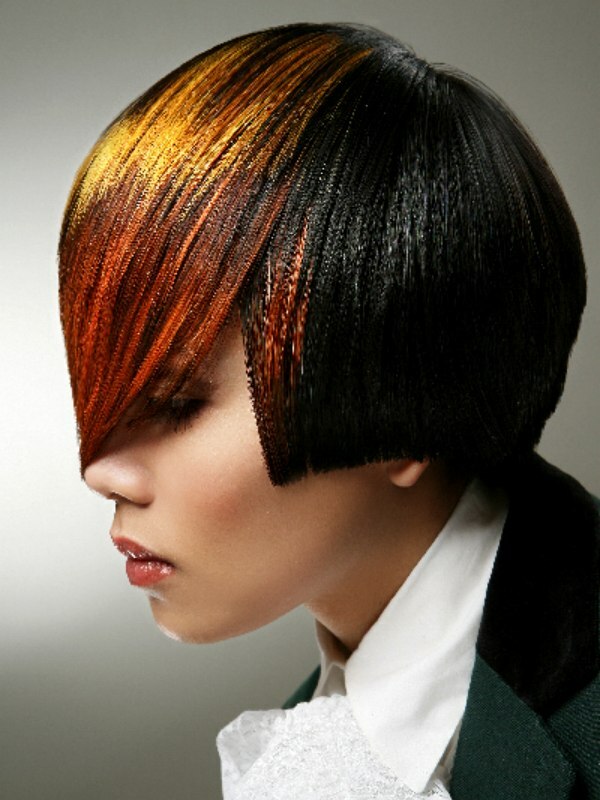 New Bohemian is a unique combination of the sophisticated style worn by English Royalty and the rebellious youth that is trying to break out of these royal structures. The extraordinary and wild styling turns the exact and precise cuts into a multitude of different looks. 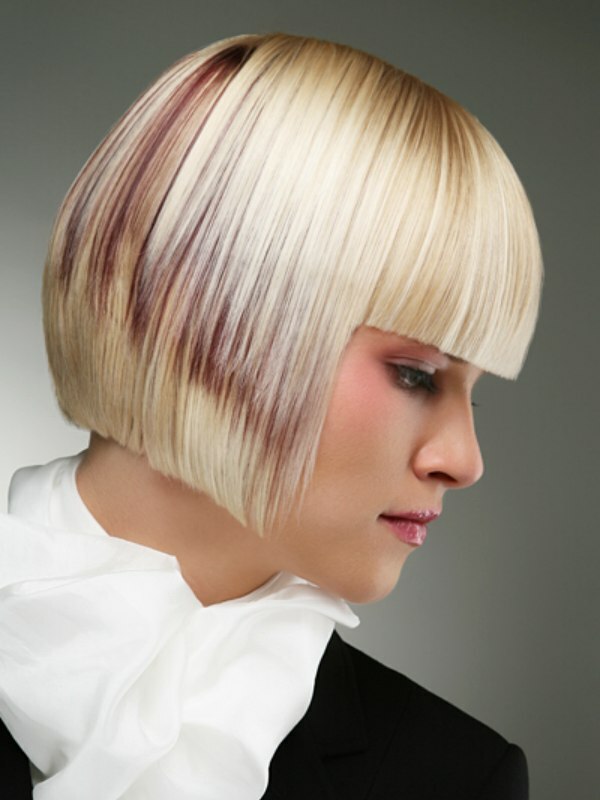 Straight lined contours are disrupted by areas of curiously brilliant color nuances and wavy or textured elements. These unique cuts and color elements create a truly and unmistaken individual style. 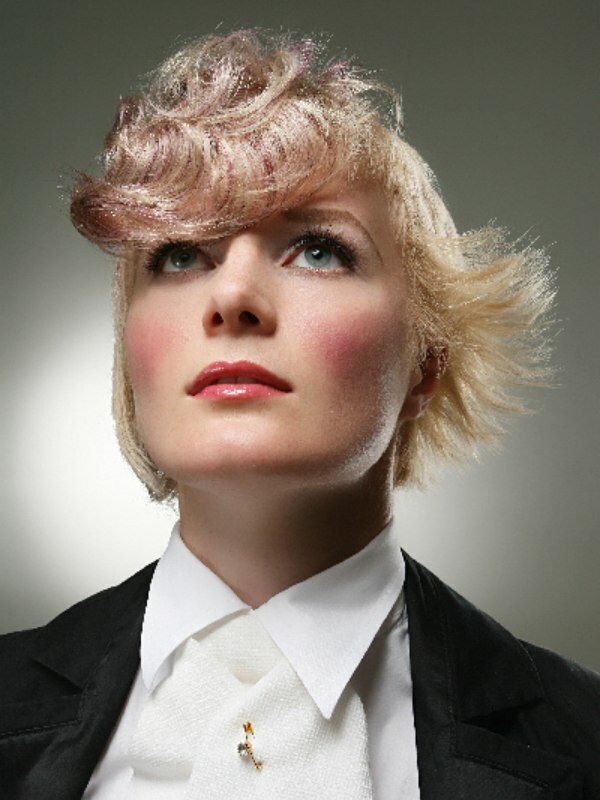 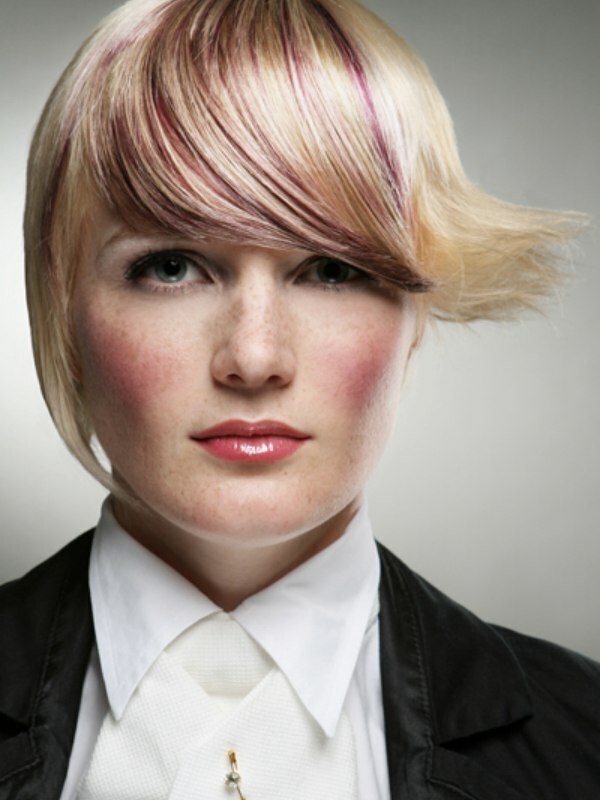 These looks amaze with their versatility and have become an integral part of hair fashion. 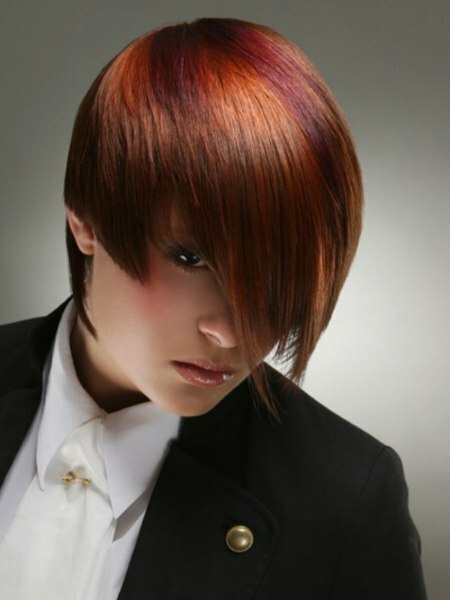 They are part of the reason why customers have chosen the Image Hair Group as their top salon.